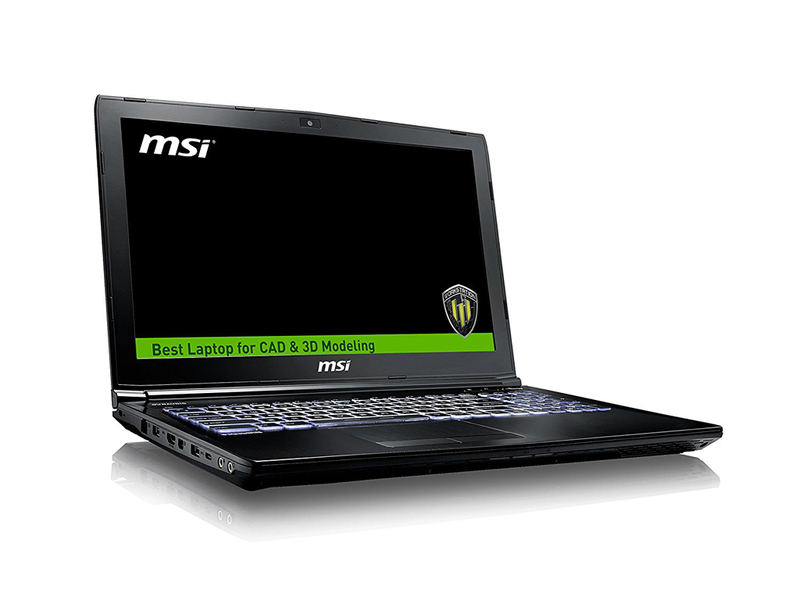 Model: It’s not every day a mobile workstation is taken seriously, taking a look at MSI’s release of the WE62 7RJ-1833US which is tad of a mouth full. 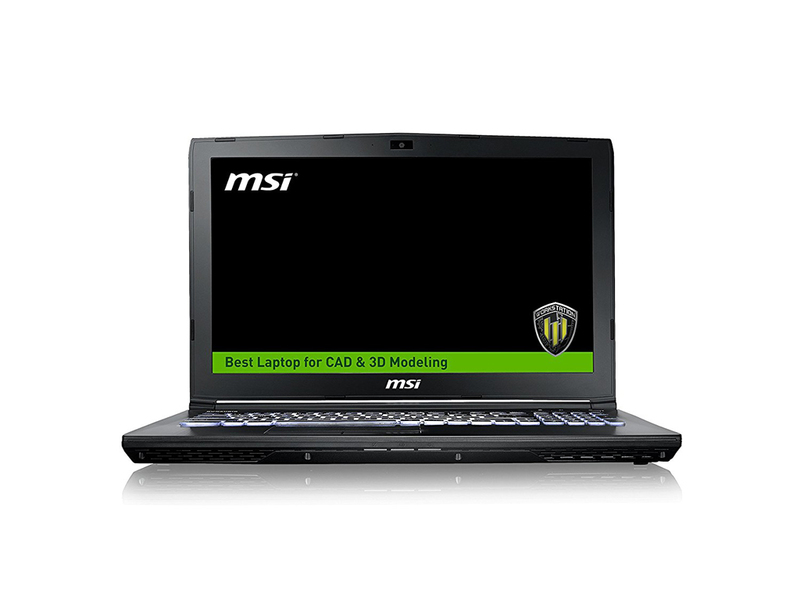 But one digresses, normally a workstation be it portable or your average onsite workstation are meant for rendering complex 3D models or crunching numbers or even just plain 24/7 reliability. 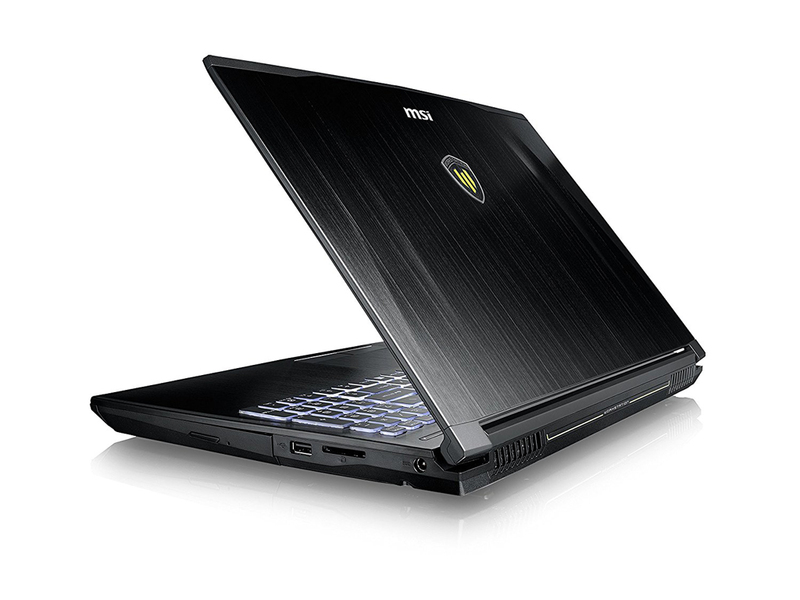 The WE62 is equipped with an Intel Core i7-7700HQ, 32 GB of memory, a 512 GB SSD and a Nvidia Quadro M2200 graphics solution. 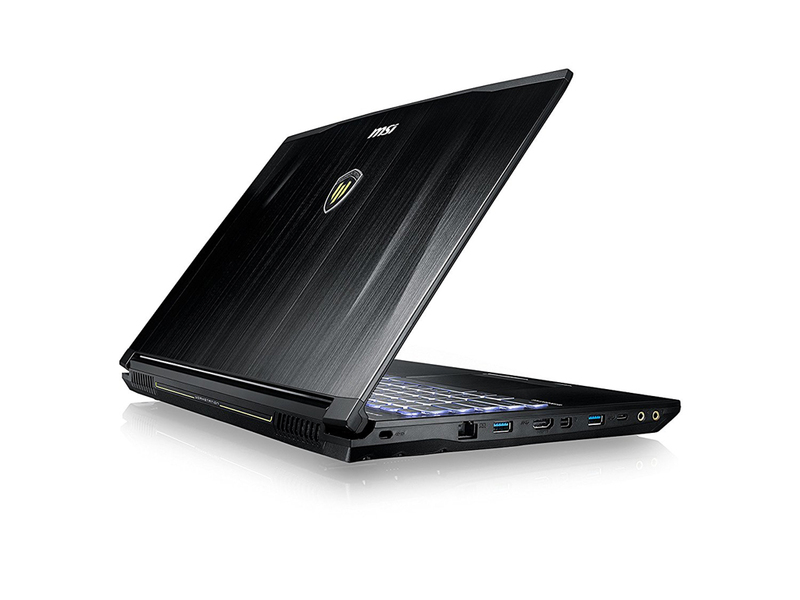 The display features FHD resolution and uses the IPS technology. 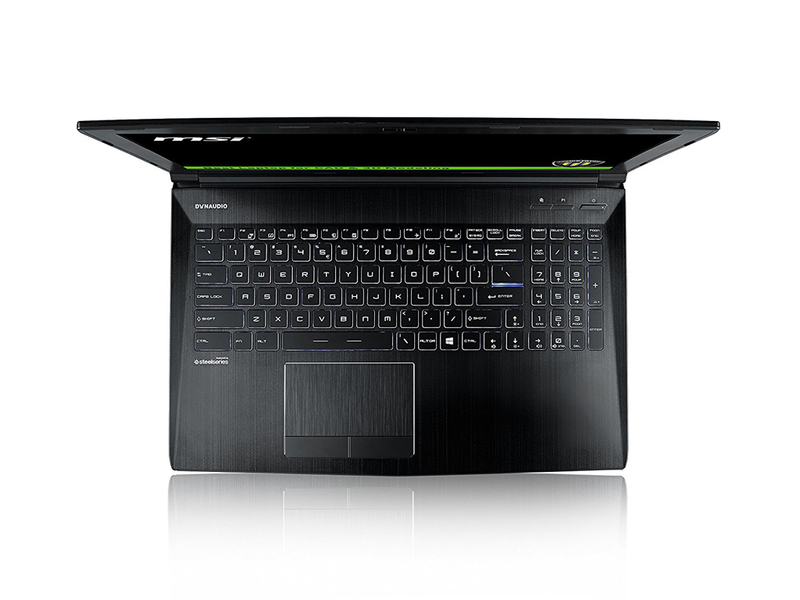 The key here is its Quadro based GPU, which will be iterated on later. 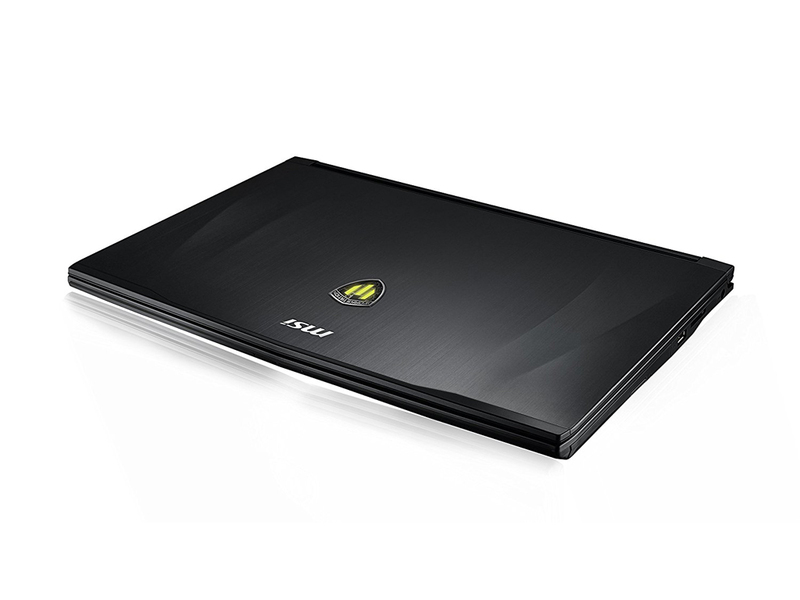 Because MSI is well known for making gaming notebooks it is no surprise that the WE62 would somewhat resemble its gaming cousins with its brushed magnesium-lithium chassis. It carries a rigid and sturdy look and feel with zero flex on the lid. No doubt the WE62 wasn’t designed with elegance in mind with its broad bezels encapsulating its 15.6-inch screen. Flanked on its right side is a DVDRW drive, which some users might find useful especially in 2017, a USB 2.0 port, a SD card slot and the power jack. On its left side, there are the usual myriad of USB 3.0 ports, headphone and microphone jacks, HDMI and a mini DisplayPort, and last but not least a USB C port. It should be noted that the ports of yesteryear are meant to satisfy the most demanding workstation users and not average consumers.